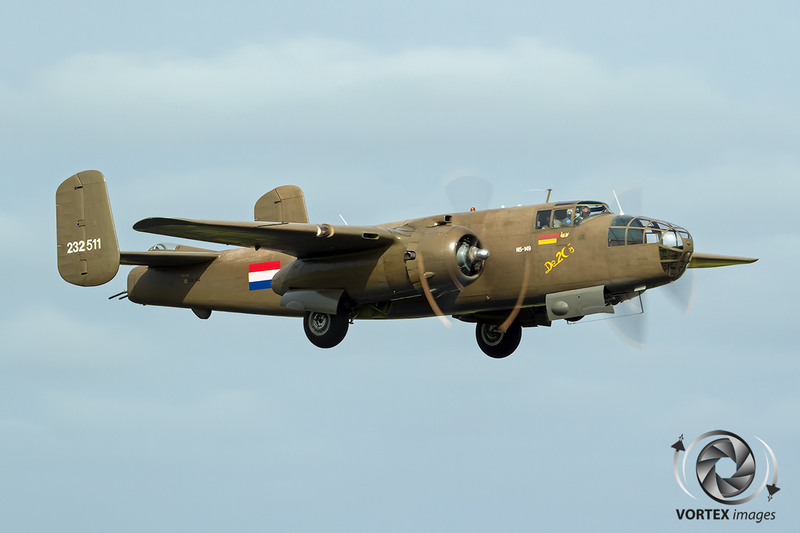 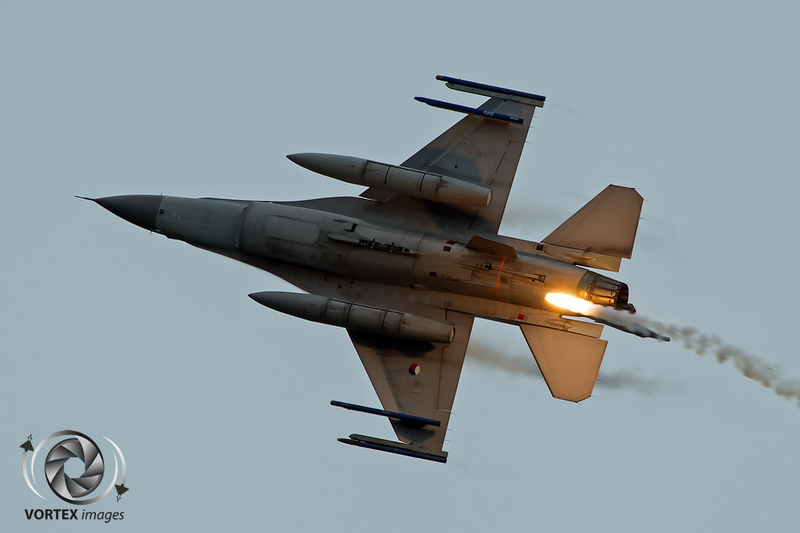 On the 10th and 11th June 2016 it was once again time for the Royal Netherlands Air Force Days. 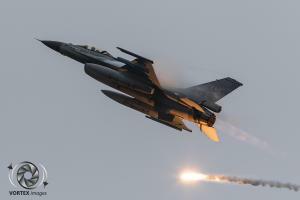 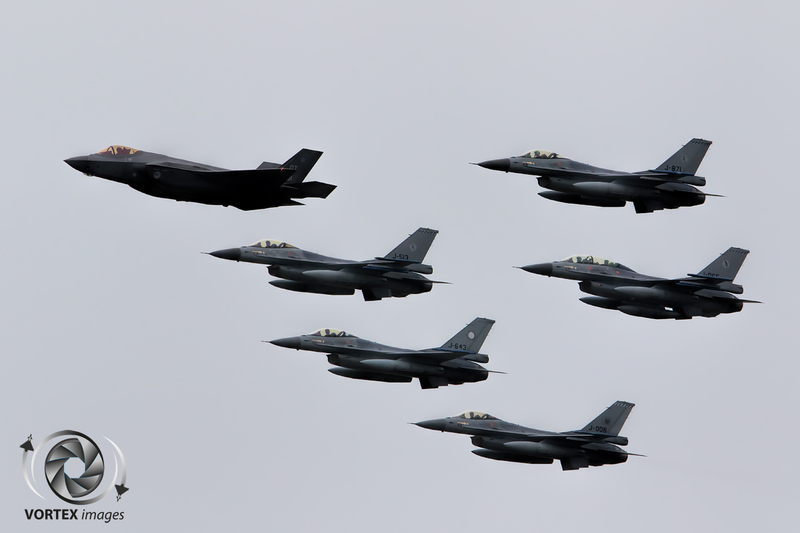 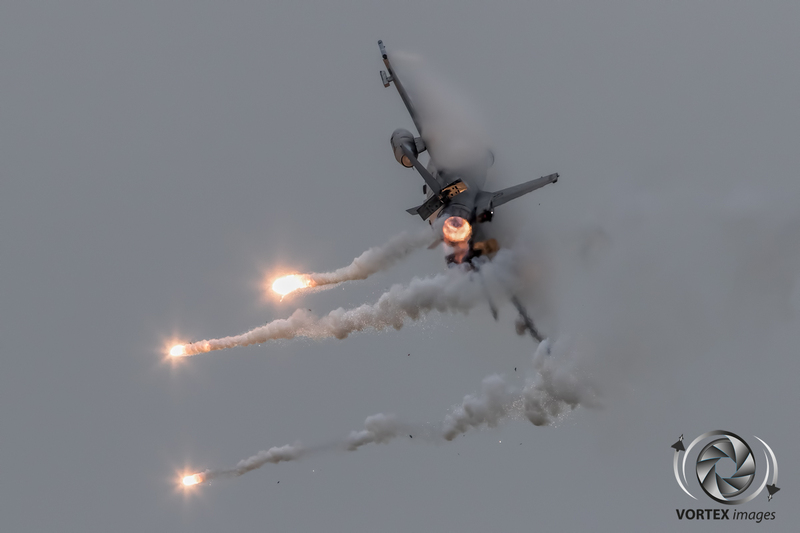 This time they were held in the Northern part of the Netherlands at Leeuwarden Airbase which is houses 322 Squadron, one of the three frontline F-16 squadrons of the Royal Netherlands Air Force. 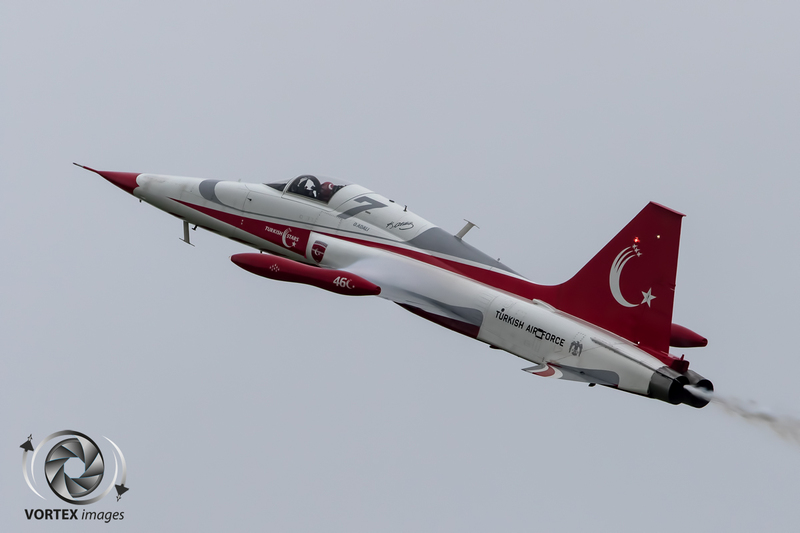 The airshow had various acts from the Netherlands and abroad, such as the always popular RAF Red Arrows with their Red BAe Hawk T.1s. 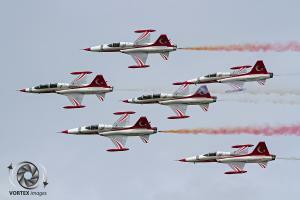 Other countries send their demonstration teams as well. 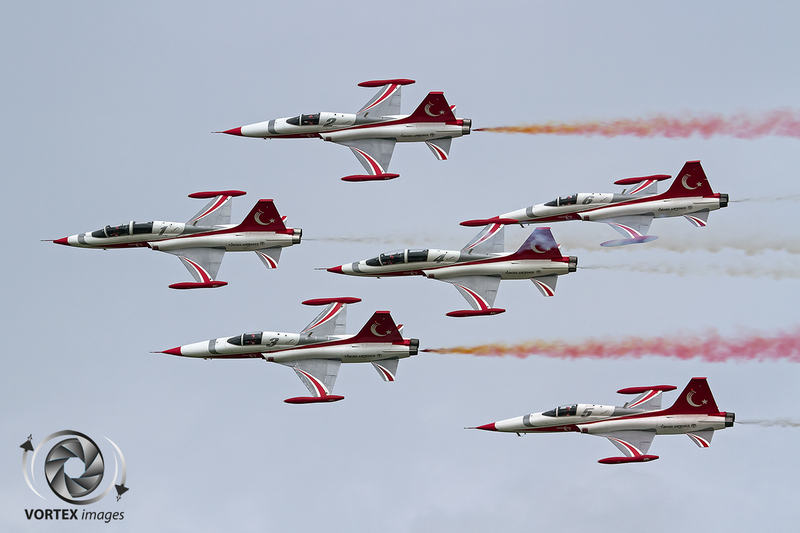 France for example send their Patrouille de France demoteam and Switzerland their Patrouille de Suisse which operates the F-5E Tiger aircraft. 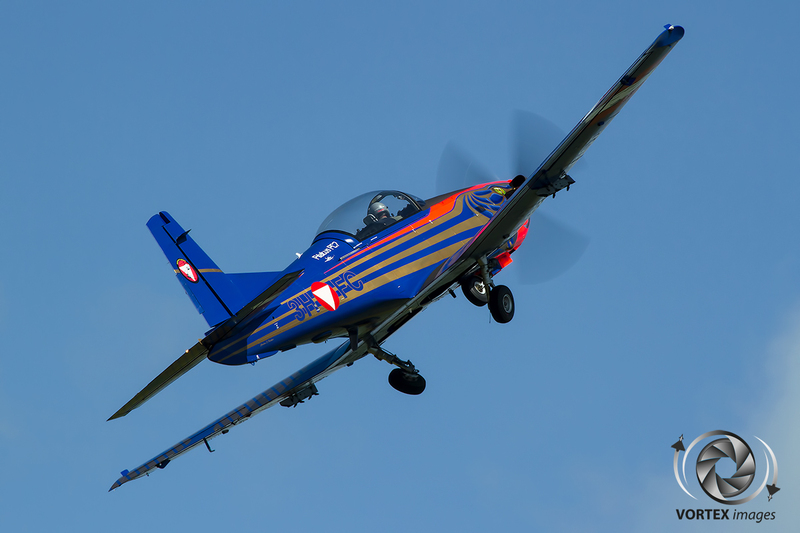 Unfortunately Patrouille de Suisse was involved in a crash during the rehearsals due to which the team was unable to fly during the weekend. 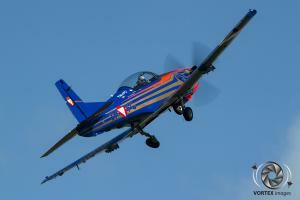 Luckily only the pilot had light injuries. Besides the various display teams other acts could be seen as well. 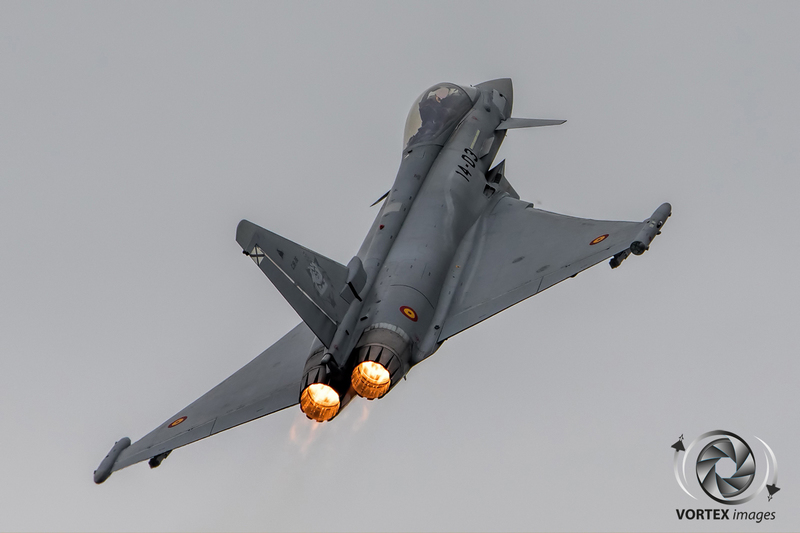 The Spanish Air Force send their newest fighter, The Eurofighter Typhoon, to impress the crowd with its high performance solo demonstration. 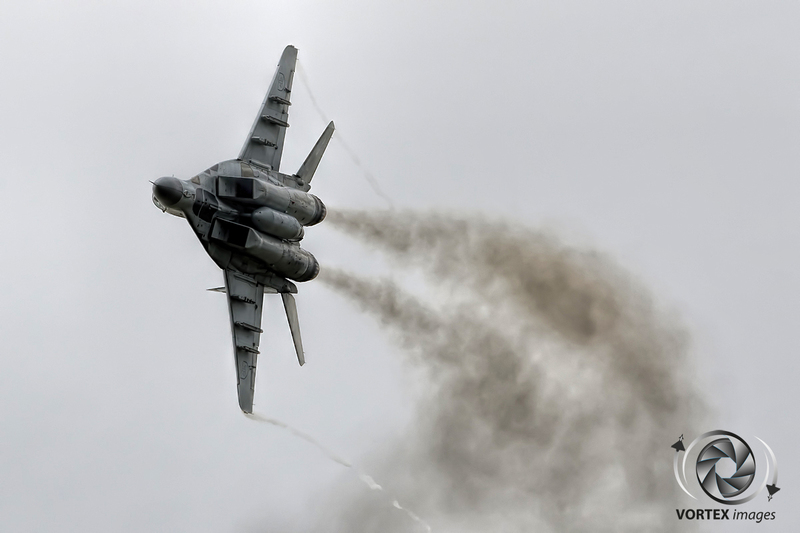 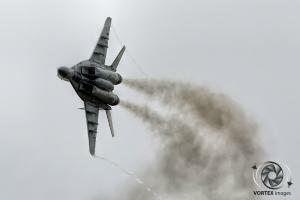 Slovakia was able to send the Mig-29 which is still a very impressive machine to watch. 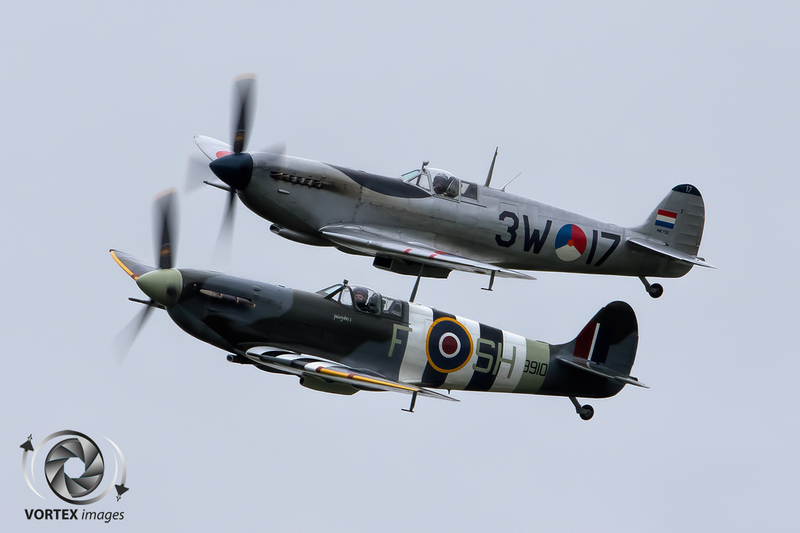 All in all the flying display was packed with various aircraft and demonstrations. 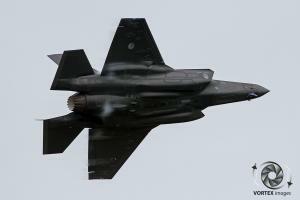 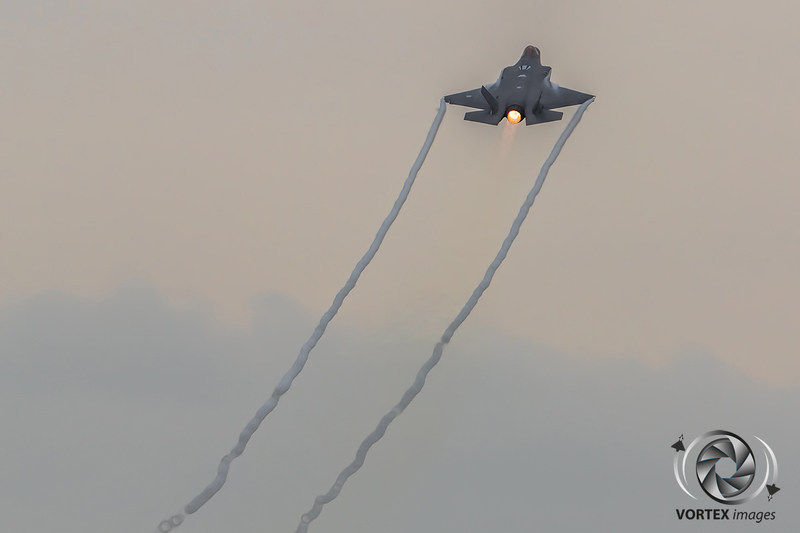 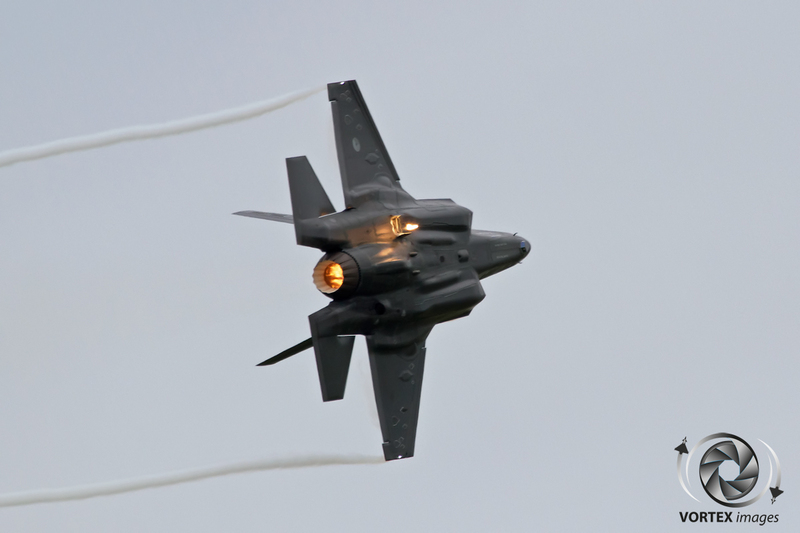 The highlight in the flying display for many was the brand new F-35 Lightning II. 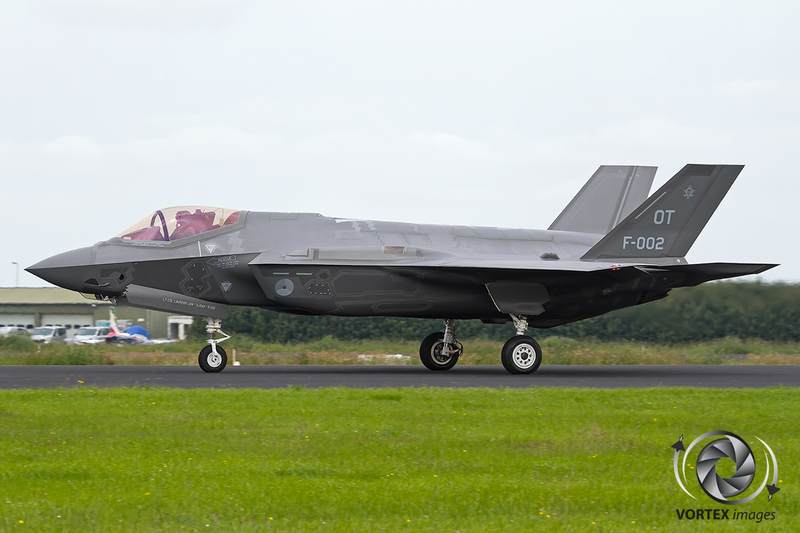 The RNLAF had flown two of these machines to Leeuwarden Airbase the week before to perform noise measurements at both Leeuwarden and Volkel Air Base as these will be the future operating bases of these brand new stealth fighters. Both F-35s flew in the RNLAF Airpower Demonstration in which they demonstrated that the F-35 is a highly capable platform. The F-35 impressed the people in the crowd, it showed that it is real step forward from the F-16. 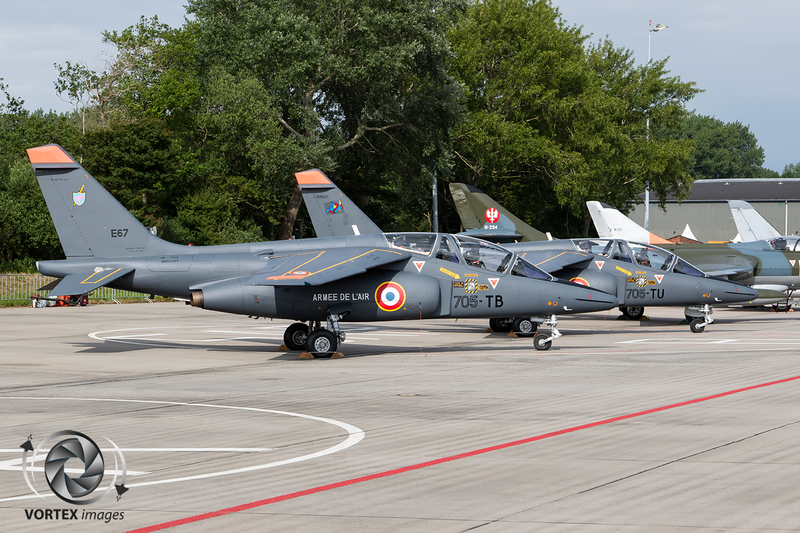 Besides the Flying Display also a static display was prepared for the visitors. 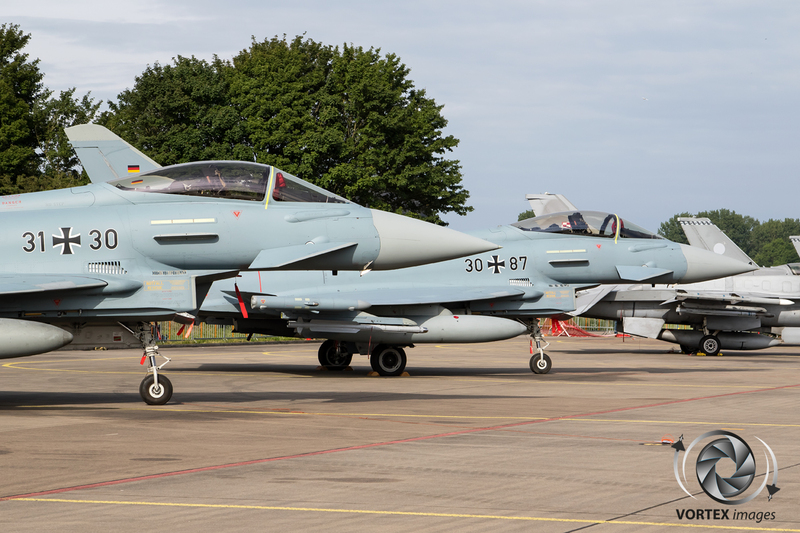 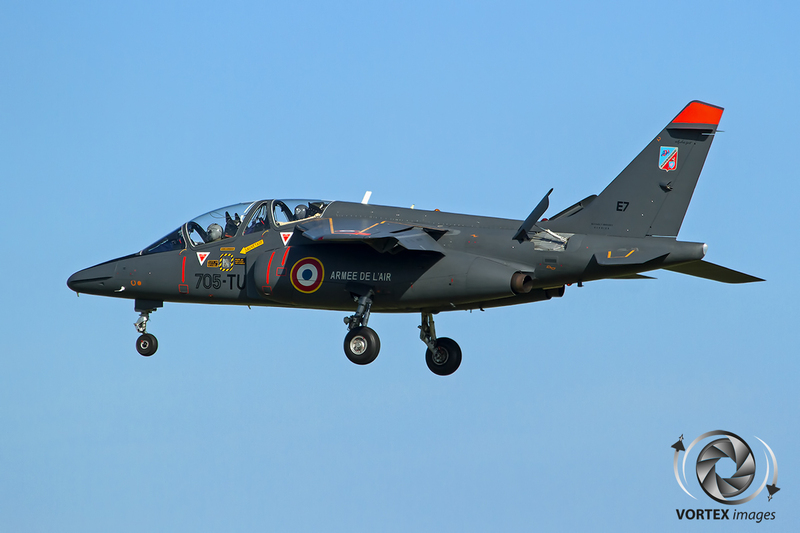 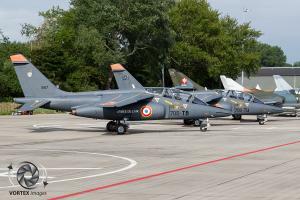 The static display included various aircraft like a Polish Air Force F-16D Fighting Falcon, French Air Force Alpha Jets and first time visitors for the Netherlands in the form of two brand new Italian Air Force M346 Jet trainer aircraft. 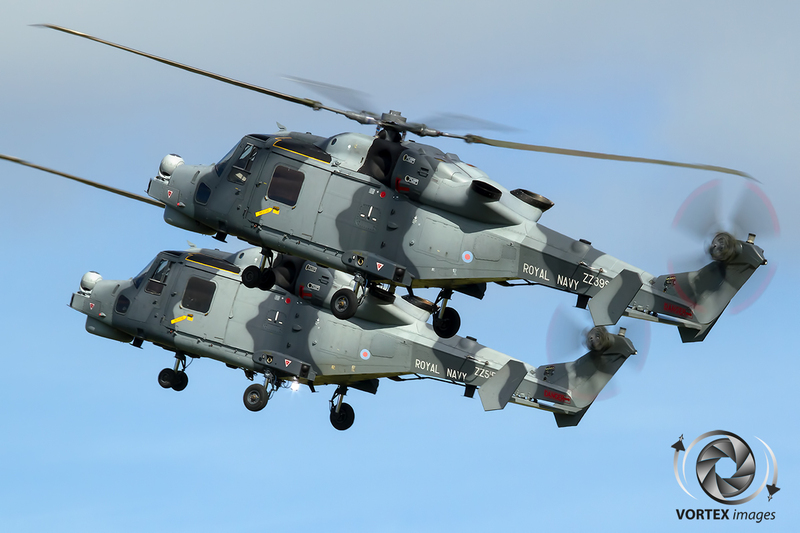 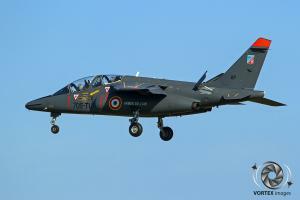 The RNLAF is looking into possibilities to acquire a number of these to supplement the F-35s ordered. 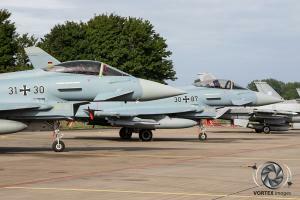 The Air Force Days turned out to be a great event once again with a total of 280.000 people visiting this two day event.